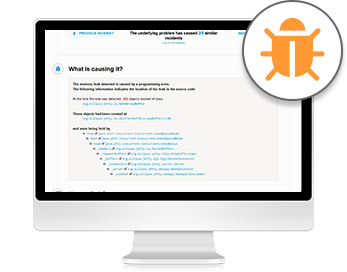 Free Trial: let software troubleshoot Java Performance Incidents for you, automatically. 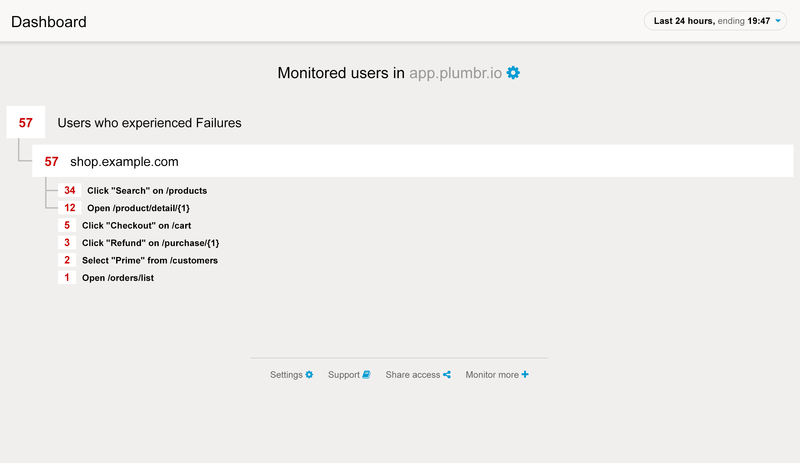 Use Plumbr to verify that your Java application is free of performance issues before going to production. Or automatically receive information on which line of code or suboptimal configuration parameter causes end-user-impacting issues in production. 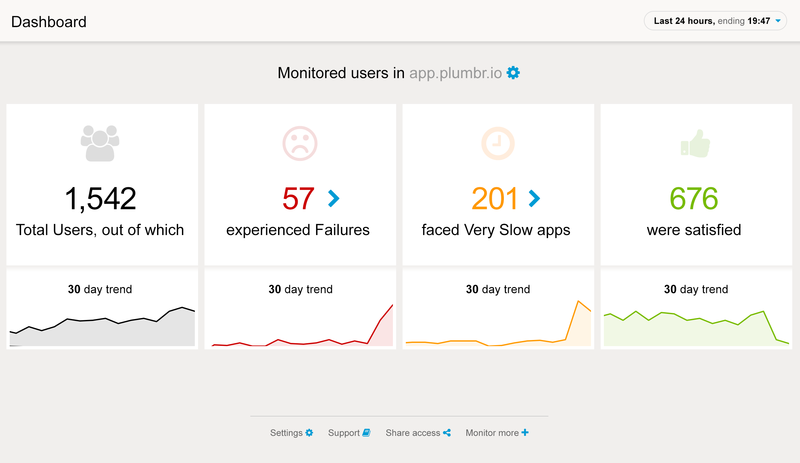 Plumbr does not report that your application is slow. Instead, it reports what your engineers need to change in source code or environment to make your production application fast again, automatically and in real time. What is causing the performance issues?